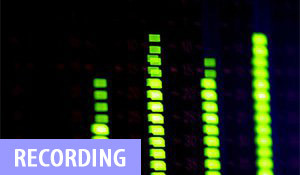 I teach people just like you how to record, mix, and master amazing quality home music studio recordings. What do you need help with? 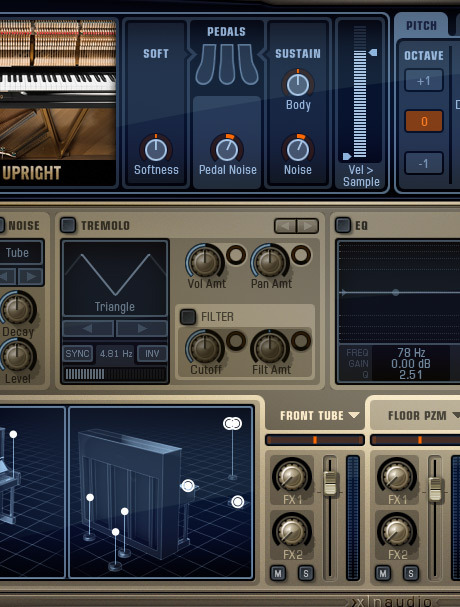 What is the best recording software? 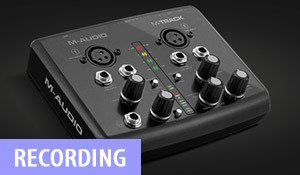 How do I get the cleanest audio possible? 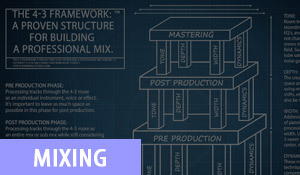 The Framework for building a professional mix. 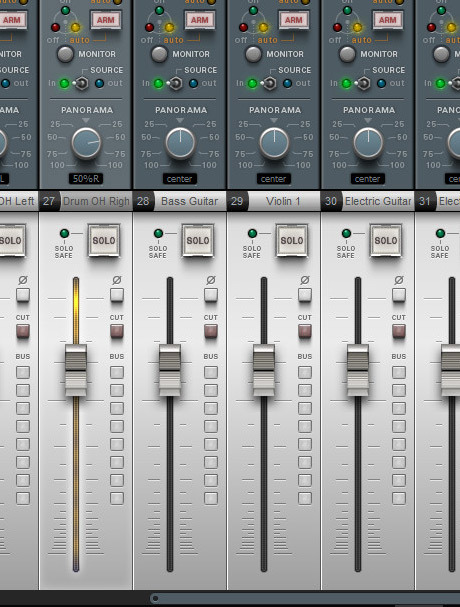 What are the best software plug-ins for mixing? 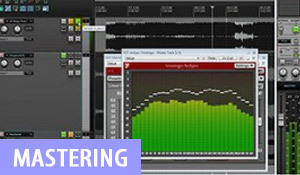 Free Master Class: The Mastering Formula. 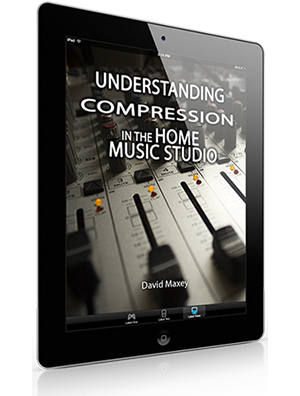 Discover what compression is so you can avoid confusion while trying to apply it. 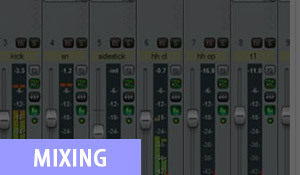 Learn how compression plug-ins work so you can begin to get high quality results in your mixes today. 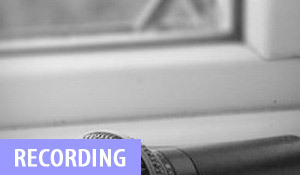 Learn to produce professional quality home music studio recordings even on a limited budget. 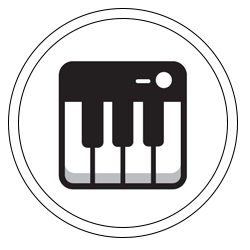 Value packed episodes with pro recording tips and tricks for the home music studio recording enginner. 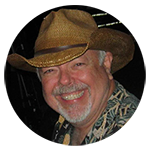 With more than 20+ years as a recording and live audio engineer, I've been helping thousands of singers, songwriters, musicians, and engineers make high quality recordings, even with limited budgets. From rock to jazz, from metal, to gospel, and every other style of music out there, the amazing students I work with are able to achieve outstanding results. 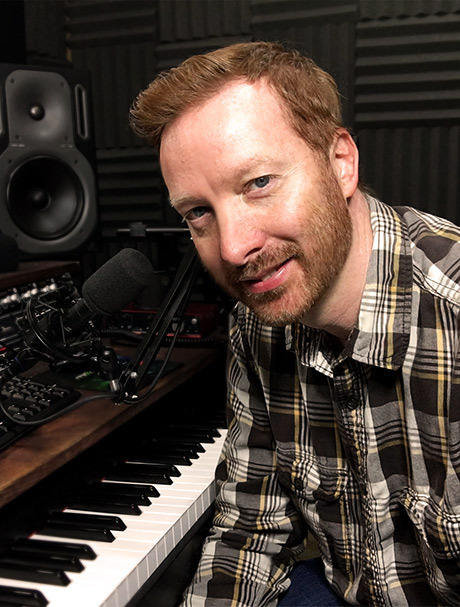 "I've brought my friend's song miles from where it was this morning using tips and suggestions from you all and he reciprocated by helping me finish a bridge I've been totally blocked on for months." 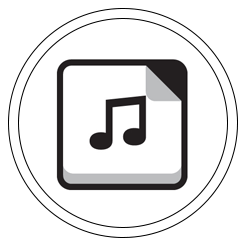 "...we have signed with Perfect Pitch Nashville to represent of our song catalog... Dave if you hadn't provided me an easy to follow foundation of learning maybe NOT ONE of our demo's would have ever been listened to!" "...been a couple of months since I actually finished the BCC training. 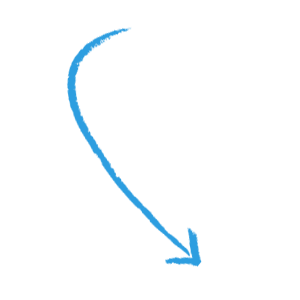 Dave, I want to say thanks for offering a training that is easy to understand and lays out a great functional framework, even if you have very little experience!" 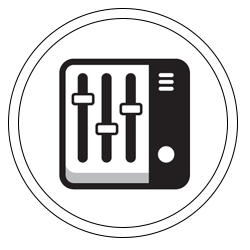 Access the A-Z step-by-step training modules and learn to produce your own high quality recordings. Access members only dynamic content, tutorials, bonus content, and exclusive partner product discounts. Mix critiques, feedback and support from fellow home recording engineers (moderated by Dave directly). "The content is very well thought out and staged to bring the student right through the recording process... I consider it money well spent. Thanks!"